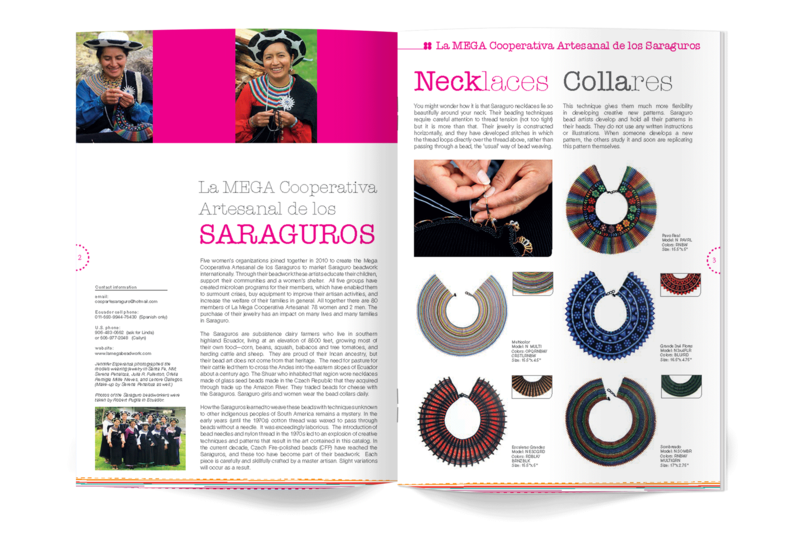 I mentored La Mega Cooperativa, a group of jewelry makers from Ecuador. They had no branding or marketing. 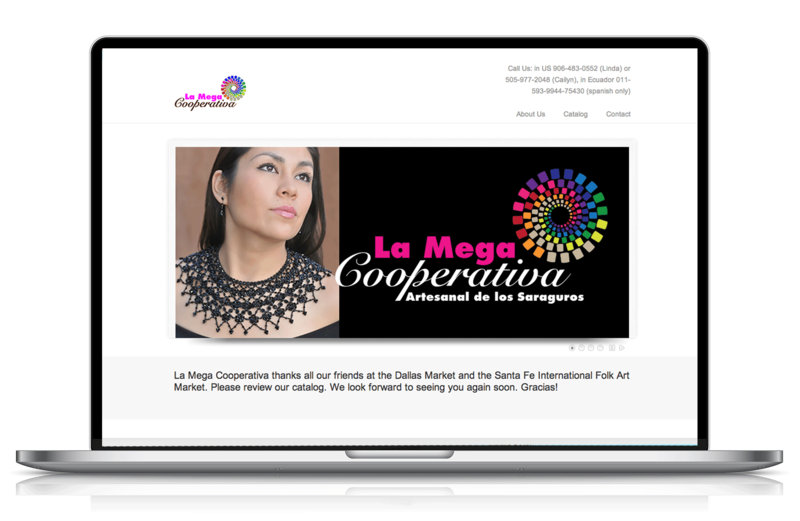 Partnering with a jewelry specialist, we coached La Mega to create a line that would sell in the U.S.. We recruited a team to build a catalogue, website and social presence. The result was a 43% increase in sales at the Santa Fe International Folk Art Market and wholesale clients in the U.S.. The infinity symbol used in the logo is an icon from the Saraguro culture. It represents the interconnectedness of life.